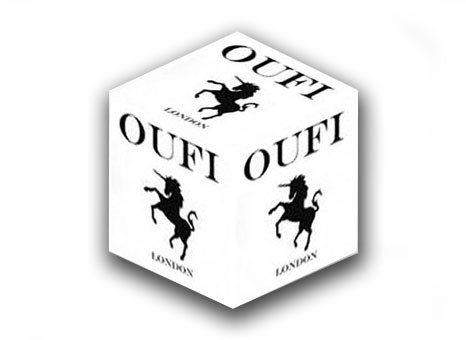 OUFI: Overdose and Opioid misuse. The paradoxical nature of eating is rather similar to that of taking drugs. Taking drugs, like eating works as a balancing agent in relieving some disruptive effects we all experience, hence we eat, or some of us take drugs, as reward and aversion. In academic terms, it is like activation of learned behaviours in the presence of stimuli previously associated with the incentive event; to reinstate an appetitive state. With that over, this piece will try to highlight such aversive effects of drugs, e.g., marijuana, cocaine, morphine, synthetic cannabinoids. Under supervision such effects as, essentially, protective but can lead on to drug tolerance that often can start with recreational drugs such as any number from a group of Amphetamines. Such factors, of course, can also lead to habit forming, substance abuse, overdose and premature drug-related deaths. Just as in the deleterious effect of eating, the phenomena of drug use and abuse is that drug taking requires an understanding of drug toxicity and aversiveness. I also go on to focus on the destructive effects the easing use of such recreational drugs on teenagers a catalyst to harder drugs. A rather friendly description is given to Ecstasy, a recreational drug, when in fact it a psychedelic drug that produces euphoria often the first link in a chain of dependency and consequent misuse and overdose. Such are the horrifying scenes by 'downers', after a cocktail of drugs and alcohol in the UK and the destructive aftermath manifested in decriminalising drug use in many cities across The United States of America. Ecstasy is the current drug in vogue making the rounds of the club scene as the new dance drug on a new generation of clubbers. It is back in fashion after more than a decade in the shadows but has re-emerged in a more potent, powder form, than in the 1990's heydey of house, rave and techno scenes. Nine out of 12 countries report higher estimates of the drug’s use in the last year. 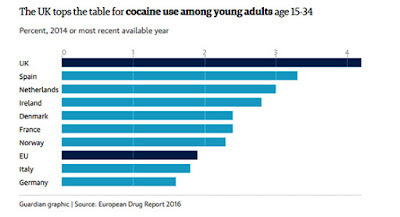 The UK reported the second highest level of use, with 3.5% of young adults saying they had taken it in the previous 12 months. There are, however, safety measures for harm prevention being put in place to avoid poor quality and adulteration, organised by the police, social and drug agencies. Concert and festival organisers are stationing uniformed police at entrances of their venues and at mainstream social settings requesting youngsters to hand over all substances for testing. Reading in Berkshire and Leeds in Yorkshire, England, festivals there are among a number of other live music events where with the support of local police forces prioritising safety over criminal motives and arrests for drug offences. Pleasure and risk is an integral part of the club scene. Smack (heroin), pawing (touching), spliff (marijuana cigarette), toke (puff on a cigarette), trollied (drunk) is the language of the initiated. Smoking tobacco and alcohol at the end of an evening is for chilling out and 'come down' is part of a fun hedonistic culture. The above report also points to disturbing rising trends in the number of deaths from overdose. The UK accounted for 2,332 of the 6,800 drug-related deaths notified to the authorities in 2014. Heroin and other opiates such as methadone accounted for 1,786 of these UK deaths. Putting moral concerns over the criminal intent is difficult, but a red line needs to be drawn between freedom and harm where government should intervene to uphold the law to protect all society from harm. That balance, however, for drug liberalisation is now underway in at least seven states across America including Washington and California. In all these States decriminalising drug use is proving to be counterproductive regarding habit forming, lower criminal activities or reduction in police hours taking drug crime off the streets. The sordid details contained in many of the emerging reports that outline the monitoring figures prove an increasing dependence on opioids, family breakups and drug related deaths from overdosing. News reports out of America claim more people are dying of opioids addiction than guns, cars or AIDS have ever claimed in a single year even at their peak. In 2015 it killed over 33,000 people. Moreover, drug decriminalising has meant an over the counter culture where drugs can now be smoked, needled, eaten, snorted and by introducing them as sweets are proving tempting for children to innocently indulge and more often go on locked in wasting downhill spiral of addiction. The devastating impact on individuals, communities and families losing their sons and daughters to heroin is causing enough pressure for the national media to upgrade their concern to this social dislocation, for the federal government to take action. Medics, through their virtuous moral actions, giving out drugs prescription defeat their good intentions; putting patients back to 'feeling normal'. In their effort to alleviate the pain of withdrawals they are making legal what is illegal, in the UK, prescriptions for opioids increased 400%. A recent report published in the United States on drug use found that opioid crisis is now ravaging America and is claiming record numbers of lives with many having their first 'fix' by a Doctor. As in the UK, drug 'damage' does not only feed on the poor but middle-class professional and takes in all social layers of society. When prescriptions ran out, the ease of access meant buying from the mushrooming outlets were available to fill the gap until the next fix. Where it is still illegal, people buy it off the streets, unknowingly in lethal doses sometimes acquiring products made as tranquillizers for elephants. 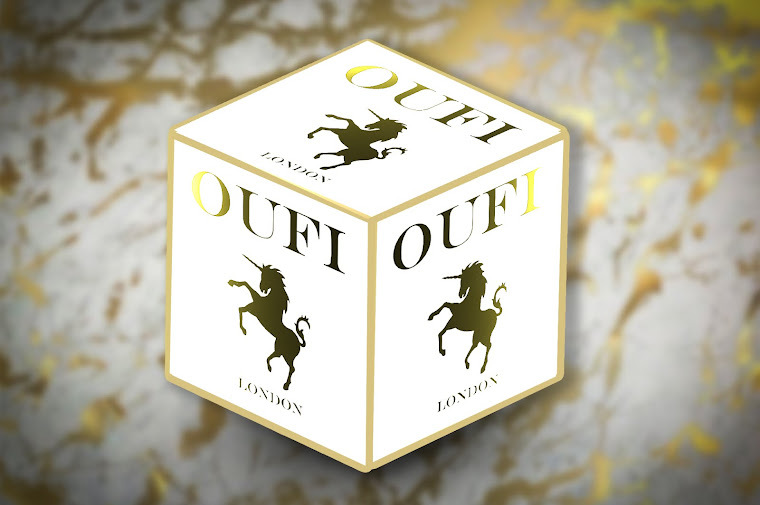 To get a buzz one user says “Every couple of hours you need a hit”, no ifs ands or buts, you’re going to find it and you’re going to get money to get it, no matter what”. It is less expensive than a six-pack - of beer. Despite all this sad evidence cultured and so called experts still support the ideas for the legalisation of drugs by centring their arguments, not on the drugs but of their prohibition. Just as with Tobacco and Alcohol legalisation they want it allied with adequate control taking it out from the hands of criminals, to teach our children on their 'proper' use, while passing taxation on the products to the government and legitimate traders to make a profit. So far so good you might think, then arguments take peculiar contours suggesting the billions of pounds collected will then be syphoned to the appropriate channels for drug treatment and addicts. Here is what Dr Susan Blackmore, (a psychologist), Patron of Transform, the campaign for the legalisation of narcotics: "In my dream, I can walk down any street in Bristol, Boston, Bogotá or Bombay and no one will steal my phone to get their next fix. No heroin–dazed beggar will plead for my change. No crack-crazed youth will kill me for my credit card. And why? Because in my dream they, like me, can walk down that street and buy any drug they like. Obviously, in her case freedom doesn't come cheap where such drug use become epidemic and the spread of infection but might cost lives. Here is a window on the consequences. (two parts). As an activity, taking ecstasy or heroin, harming oneself, such as taking up boxing, bull riding or base jumping or those of us who refuse to exercise, for instance, is not wrong even when done voluntarily. Other arguments, however, stress that voluntary use of drugs for mental stimulation or artificially induce changes in mental states should not be permissible while others say this is a slippery slope argument. That said, would these activities be any different to say listening to music or reading a book, since both latter activities do the same. So far as I could, see, there is a contradiction in such analogues arguments in that something in drugs brings about an unnatural state of mind leading to action that contradicts normal behaviour. A matter of losing total control of oneself - autonomy and at what point does the user as an agent no longer can act rationally beside the fact they can become victims to unscrupulous drug dealers. Users of these drugs can in principle act to end their use and their intoxicating effects – at least up to the point of the incapacity of rational thought. But such effects are known to take hold, so much so, the agent no longer can act rationally to end their damaging effects, they can no longer serve as an independent agent. Allied to this there is also the addiction factor since there is a strong case to be made that a recreational drug user can quickly become addicted and once the habit established, is difficult to quit. Additionally, as has been pointed out, from an empirical point of view against legalising drugs, one can see the damaging effects drugs use can have from the examples given above that speak for themselves; ill effects of alcohol and tobacco, by comparison, pale into insignificance; evidence in preference to authoritative directions. In the end, it boils down to protecting ourselves and all drug users from harm a reality that is part of our culture and part of our society. 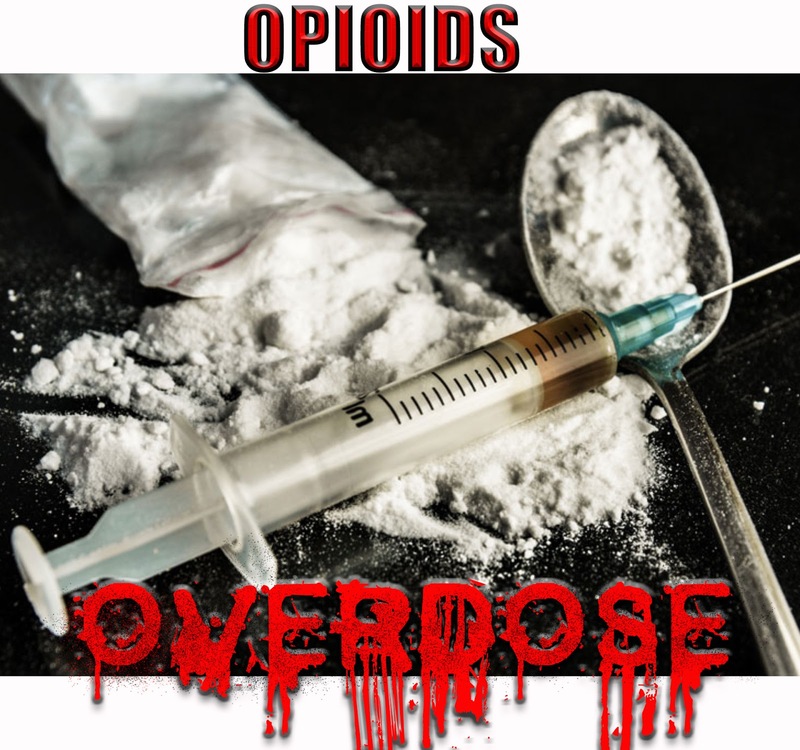 Though acknowledged that Opioids are essential medicine but misuse according to British Medical Journal is now questioning whether prescription opioid is becoming an epidemic. Without data to support it, punitive approach necessary because drugs do harm and life destroying. Human reason, moral or otherwise, is not enough, but government action to protect a free society control is essential, keeping safe the society that is in its care. To normalise risky behaviour makes it more attractive encouraging more people to take it up often not knowing the strength of these substances. Without legal guidance and responsible medical supervision, all these drugs are proving dangerous, and drug addiction is realised when it is too late.